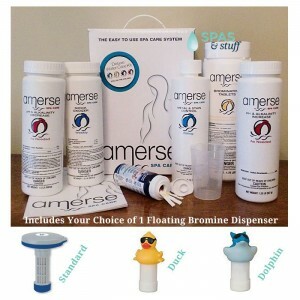 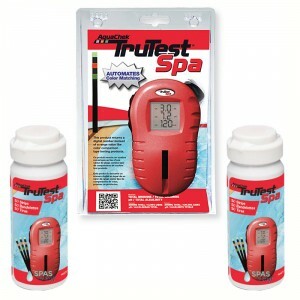 Bromine is a slower-dissolving, more stable sanitizer than chlorine when used in warm water conditions. 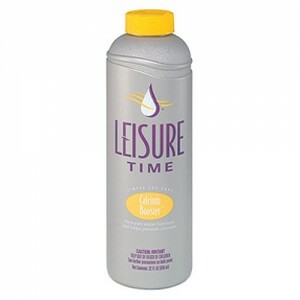 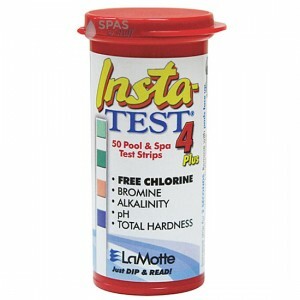 High quality, fast-dissolving granular chlorine has a more neutral pH than Bromine. 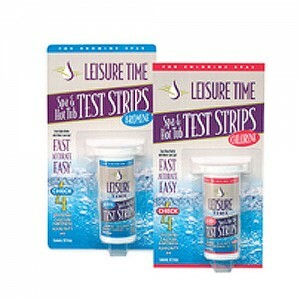 This best-selling Bromine Chemical kit contains the essential products needed for spa start-up and maintenance. 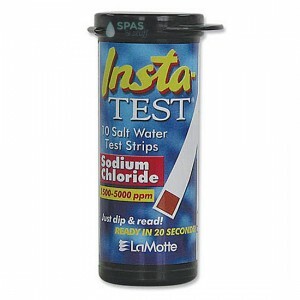 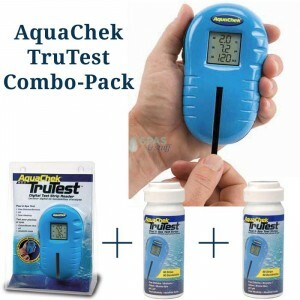 Compatible With: Chlorine, Bromine and Biguanide sanitizers.